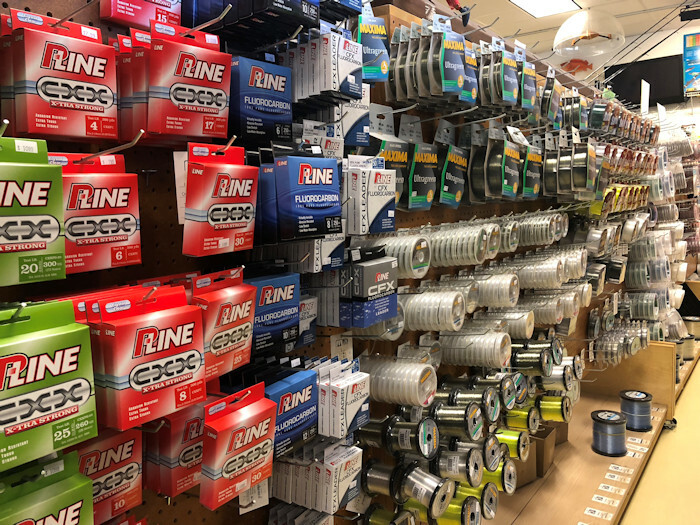 Welcome to Hi's Tackle Box shop! Located in South San Francisco, we have been serving the Bay Area for 30 plus years. We are your leading one stop, full service boutique tackle store for all of your fishing needs. 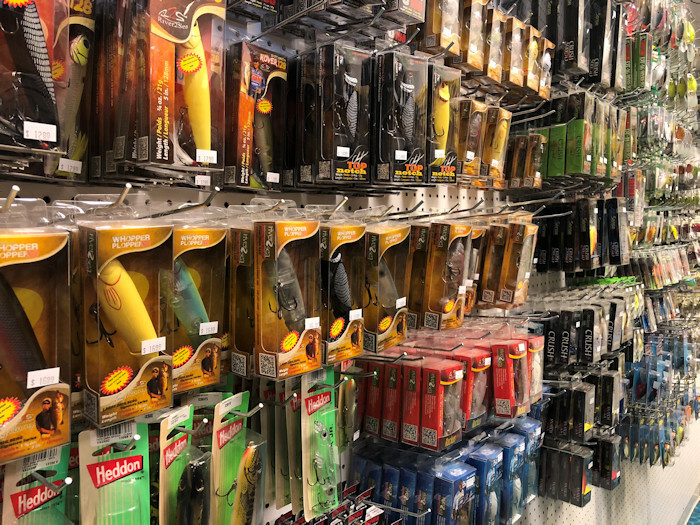 We have one of the largest selection of salt and fresh water tackle around! 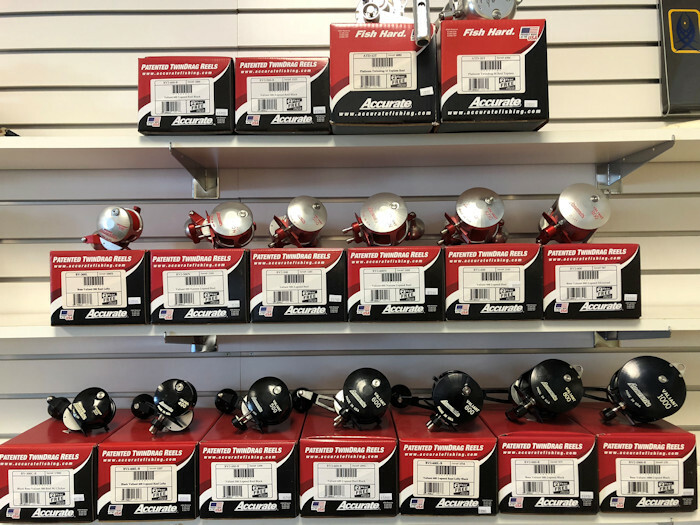 Hi's Tackle Box Shop specializes in premium fishing gear for long range offshore fishing from terminal tackle to leaders, splicing and the most up to date techniques. We also offer full service custom building and wrapping of rods, rod repairs, tip replacements and restoration. 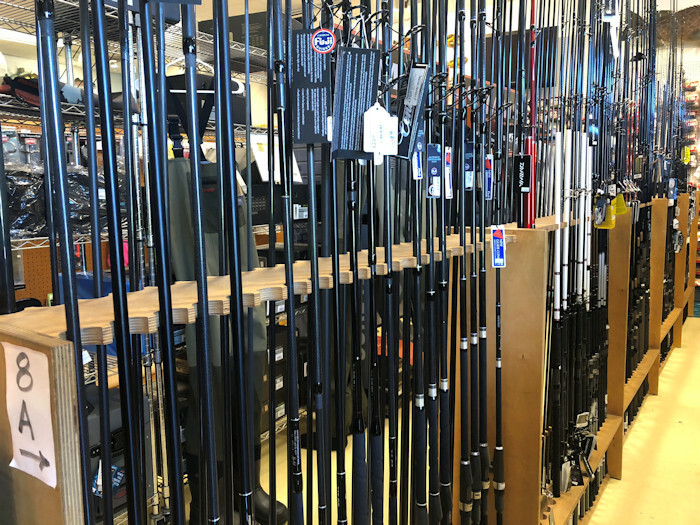 From the local Bay Area waters to the warm offshore oceans south, we have the most knowledgeable staff and friendly atmosphere to gear you for a successful fishing adventure! Visitors travel from all over the world to discover the finest premium fishing tackle that we carry. Our mission is to put you on the fish and have your best chance to catch your trophy! We will never advise you to purchase an item that isn't right for the type of fishing you are doing. With our extremely knowledgeable staff, we will direct you towards the most proper gear for you to catch your trophy fish! Come and visit us today and find out what turns our new customers into regulars!